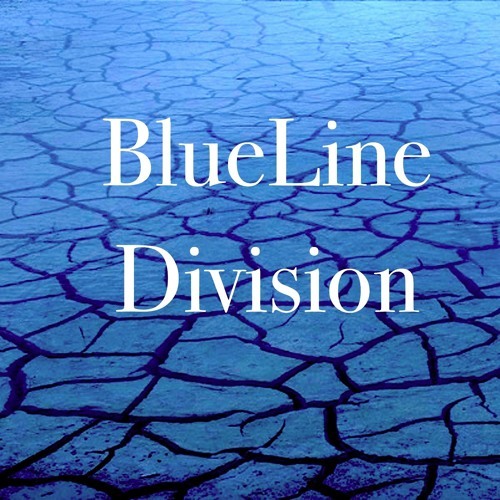 Blueline Division is a new department of BlueLine Records dedicated to the electronic music. BlueLine Records is an independent record label centered in Marbella (Spain) and Paris(France). The signature is Smooth Jazz,Electro, Rock and Experimental Sounds.